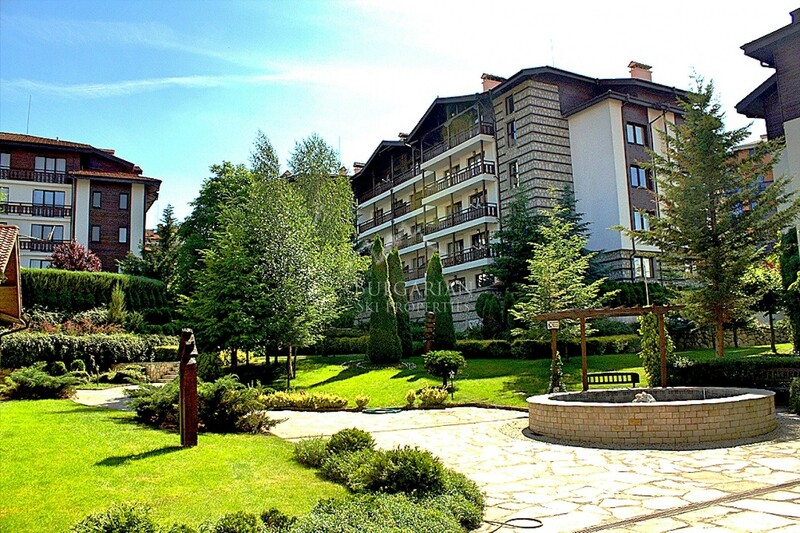 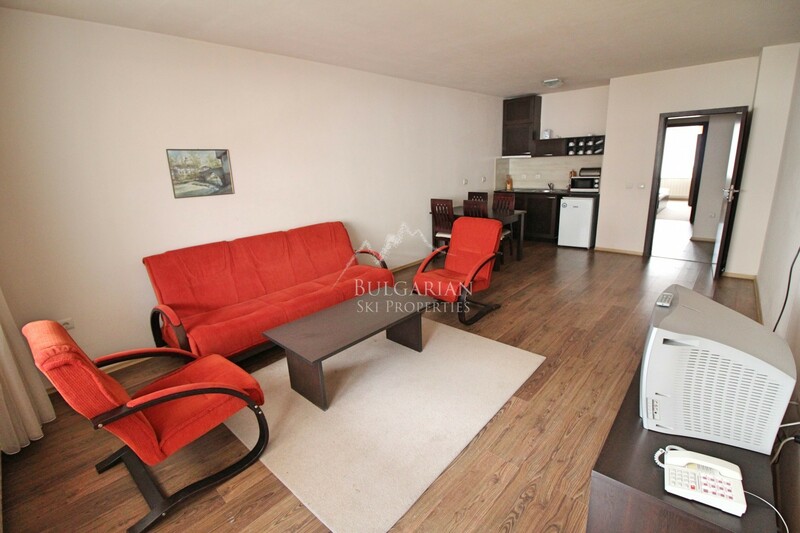 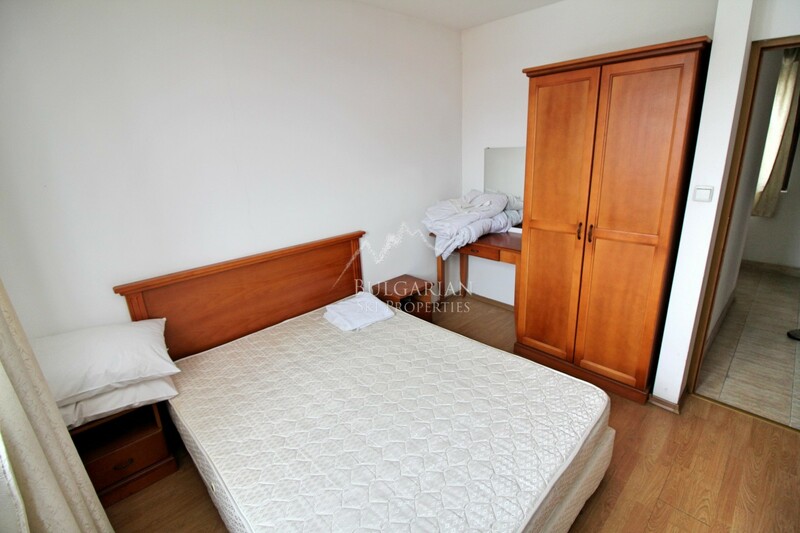 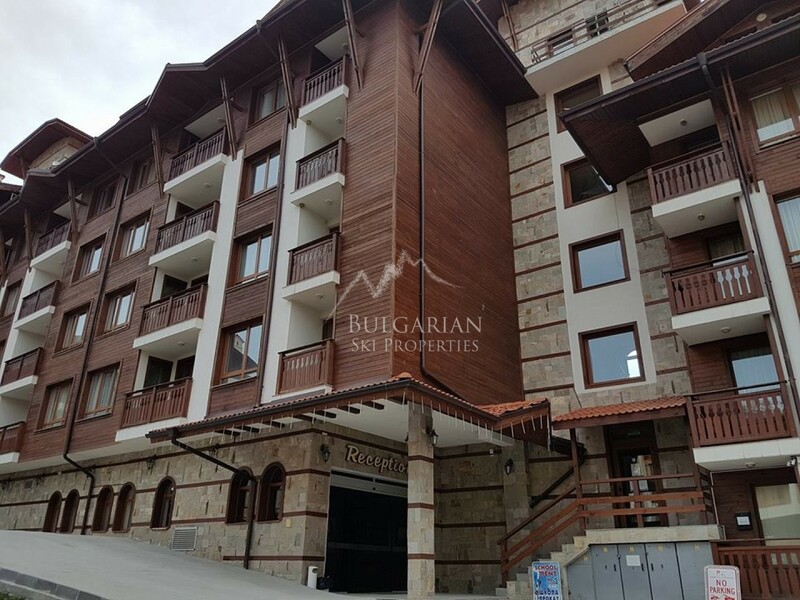 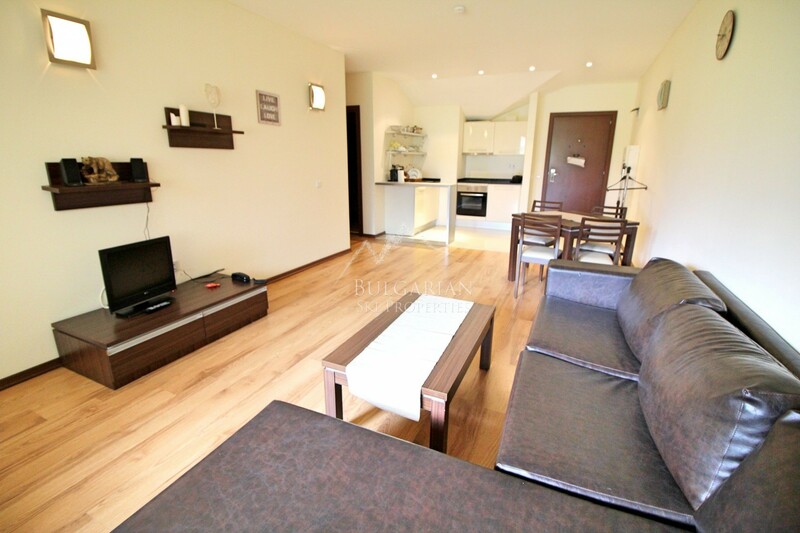 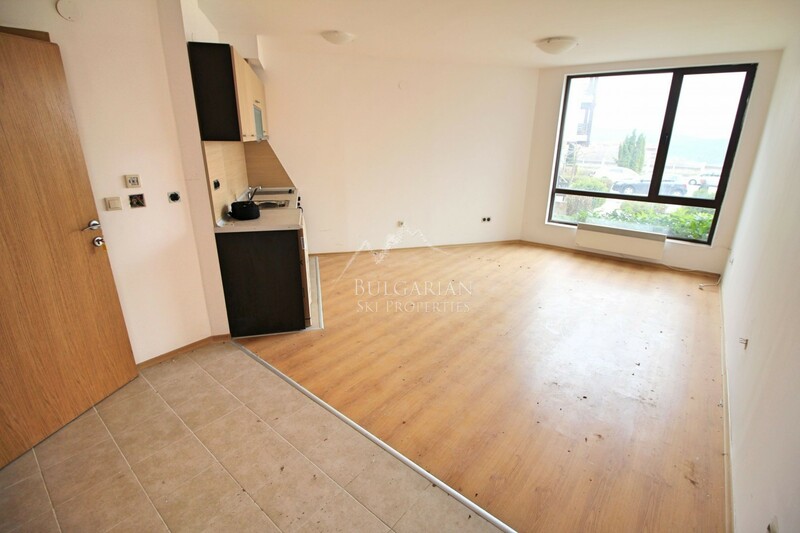 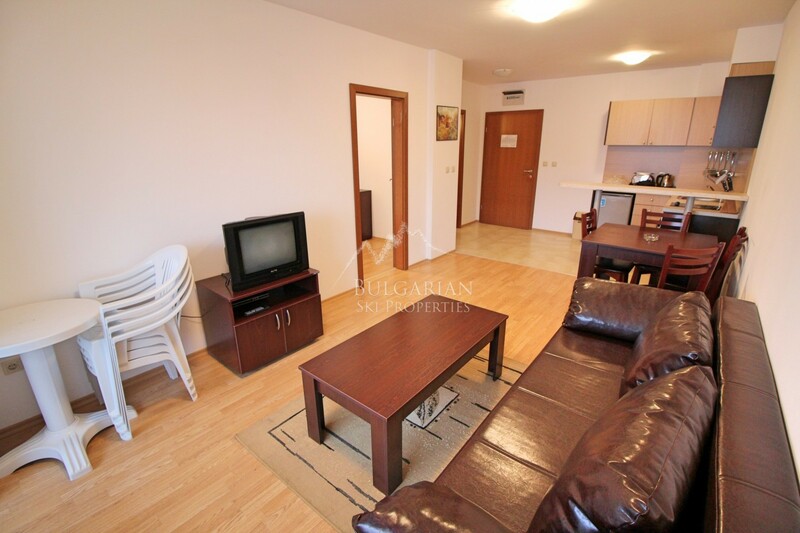 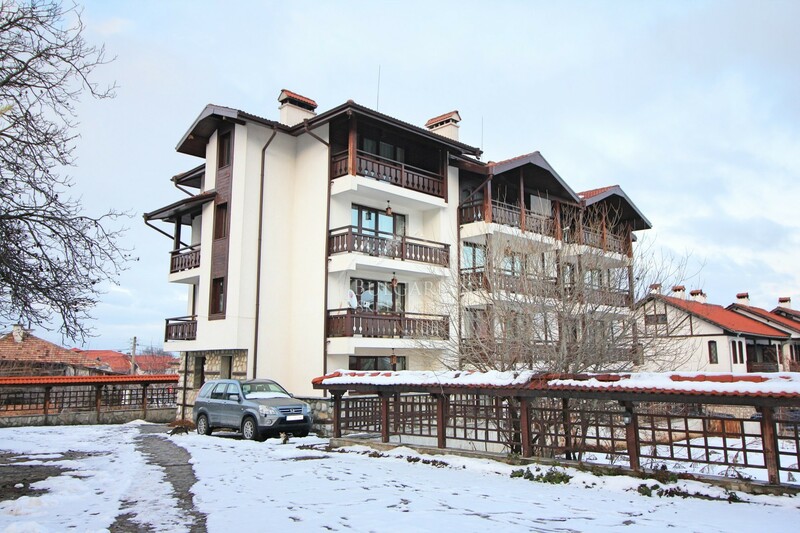 We offer for sale furnished one-bedroom apartment for sale in a residential building in the town of Bansko. 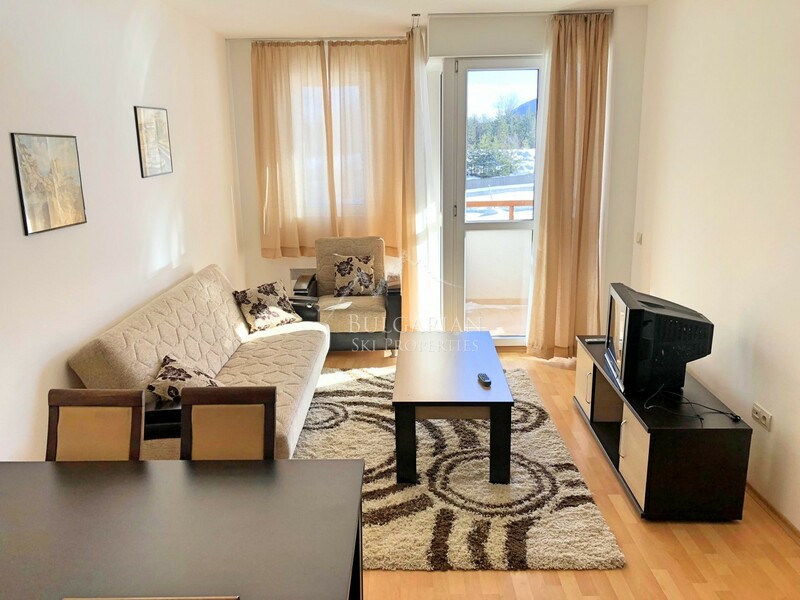 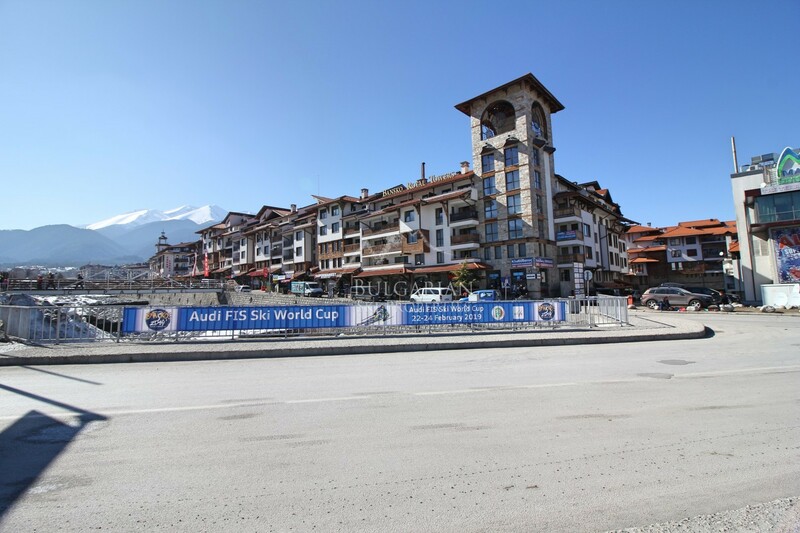 The building is conveniently close to the city centre and only a 10-minute walk to the ski lift. 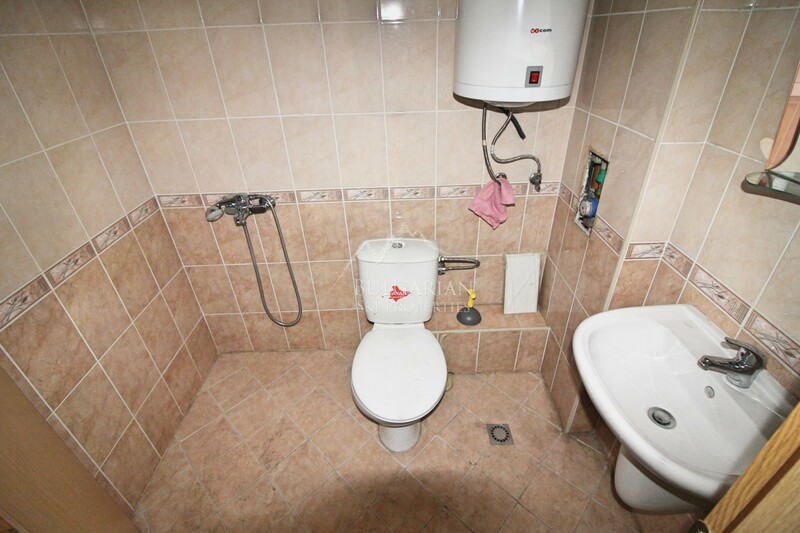 NO FEE MAINTENANCE! 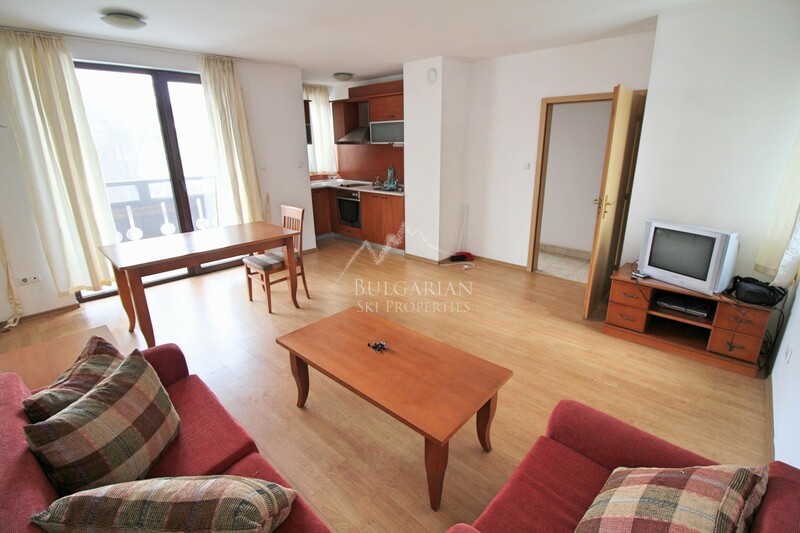 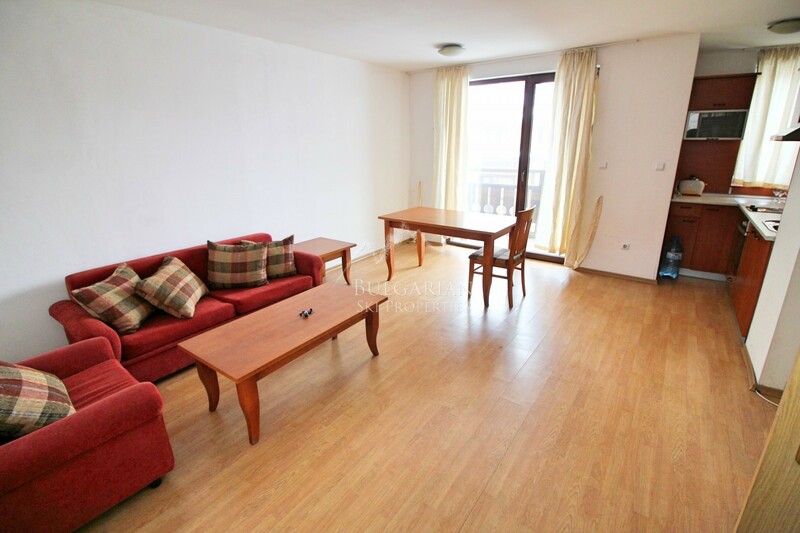 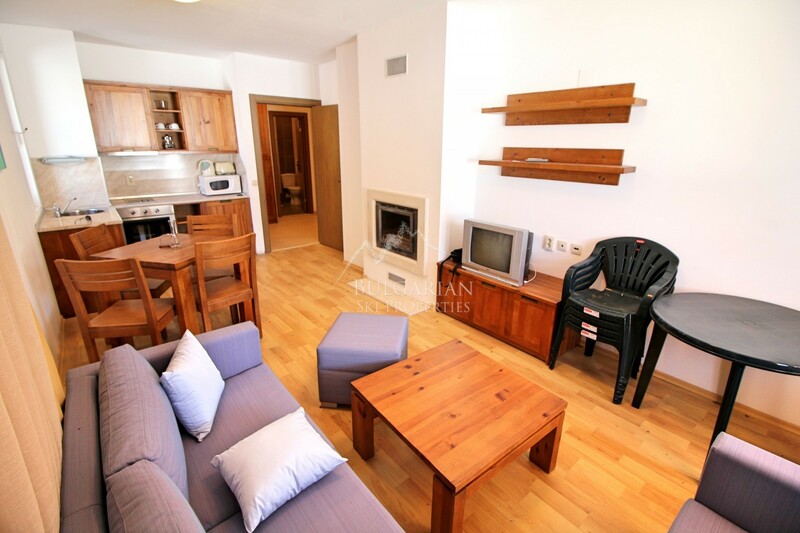 The apartment is located on the third floor and is sold fully furnished and equipped. 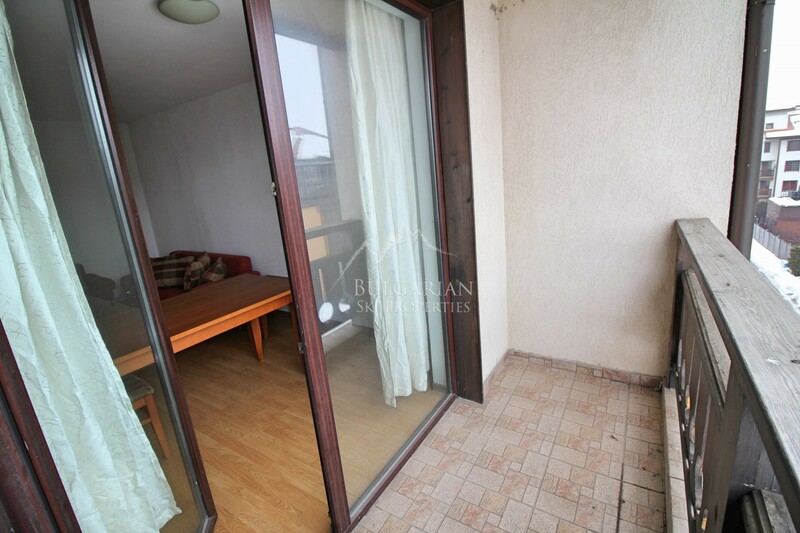 The total area of the property is 61 sq.m and consists of: a corridor, a living room with a kitchenette, a bedroom, a bathroom with a toilet and a terrace with table and chairs. 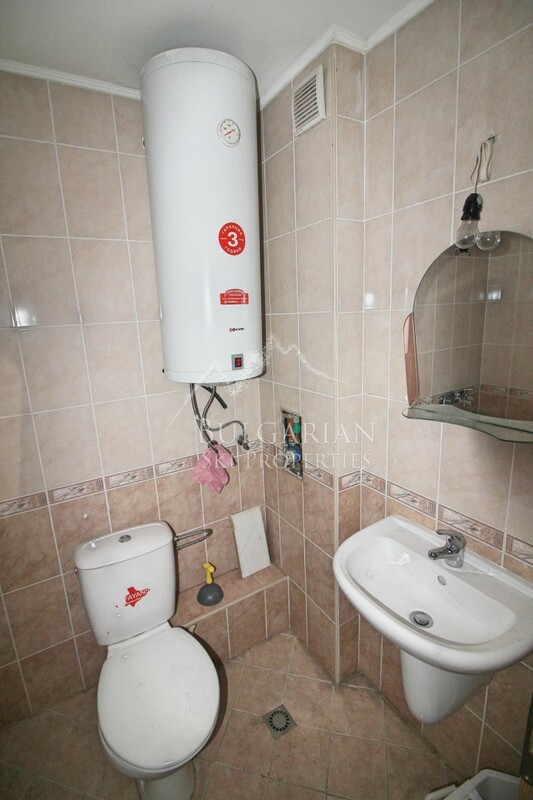 Heating is provided by convection heaters. 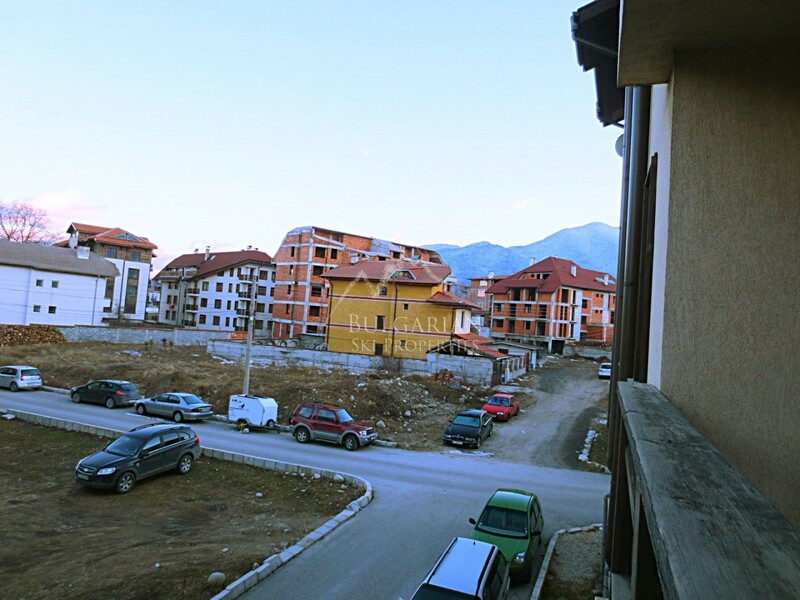 South-east facing. 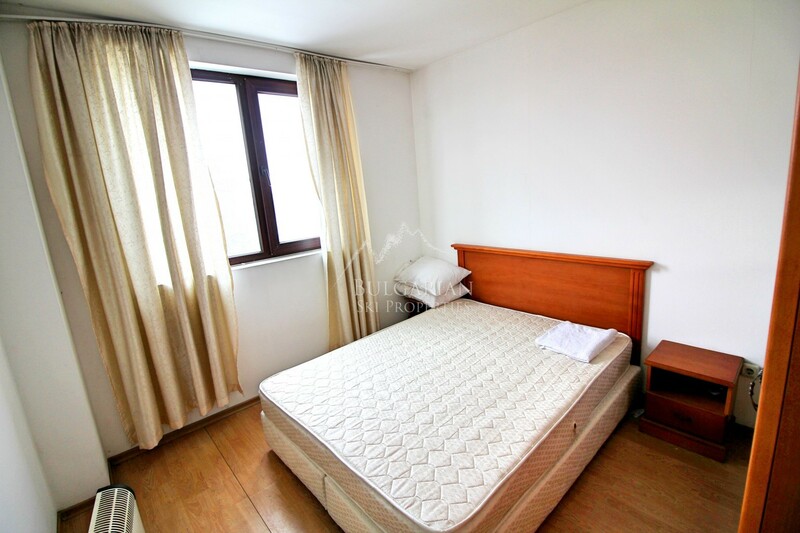 The apartment is suitable for permanent living as well as for rent.